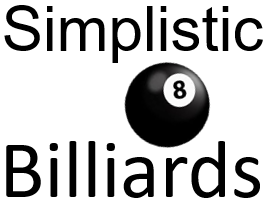 ​All Pool Tables are Solid Wood CUSTOM Built. You entertaining on your chic dining/pool table today. Our craftsmen have years of extensive antique furniture knowledge, that is proven construction techniques and yields exquisite craftsmanship, we take great pride in tables handcrafted with expert accuracy and loving care. Unique pieces of art that are built tough and are as reliable as quality antiques from yesteryear were and still are today. We are not a production company and proud of it! Custom woodworking mixed with state of the art techniques in order to create that perfect conversion combo pool table for you. Let us provide the table of your dreams to compliment the perfect living area! We have BCA certified installers in all 50 states, so professional pool table installation can be done where ever you live, and if you already have an one in mind we are more than happy to work with them as well. You Pick the Pool Table Style and We Will Deliver!